The Belarusian hip-hop scene dates back to the 90s, so it’s no wonder how the old-school sound and its components shaped the music of today’s most interesting rappers in the country, Bakey and Kakora. 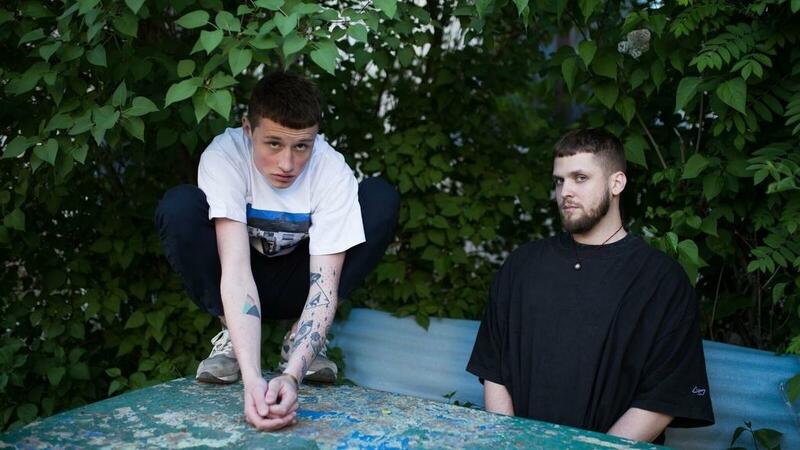 Both are deep into experimental and abstract hip hop, taking the genre outside the norm in terms of structure, fusing it with witty electronics and (thankfully) staying away from the cliché gangsta rap iconography like wads of cash and fast cars. Earlier this year, the 23-year-old Bakey (real name Vladislav Belmach) released his new album, Nagchampa, where he collaborates with the beatmaker and producer Kakora. The sound fits somewhere between electro-hop and straightforward rap, with beats that circle around without becoming boring or predictable and creating a coherent and enjoyable album that doesn’t take itself seriously. Kakora’s talent of mixing several musical styles and combining the aggressive side of rap with some old-school romanticism and 90s nostalgia (e.g. check his latest single “Магия”, released in November 2018) highlights Bakey’s experimental process. The result (not just in the album but in their onstage collaboration as well) is a provoking, accessible and, most importantly, entertaining blend of quirky R&B keys, subtle chords and intelligent left-field hip-hop that is hard to ignore.